An archipelago of islands and islets bathing in the Indian Ocean, Zanzibar, otherwise referred to as the Island of Spice, is a dream destination for those looking to relax, unwind, and enjoy a great selection of water activities such as scuba diving, snorkelling in the reef, and deep-water fishing. Known locally as Unguia, Zanzibar sits just 6° south of the equator, measures approximately 60 miles long, 20 miles wide, and homes, what is said to be, the only functioning Stone Town in East Africa. The prime location ensures Zanzibar receives year round sunshine, and while the months of April, May, and November can see plenty of showers, the temperature rarely drops below 22° or 23°, so it is open for business all year round. History buffs will appreciate the Stone Town, declared a UNESCO World Heritage Site in 2000. With its eclectic mixture of Indian, Arab, and Persian architecture dating back to the 19th century, the town has a romantic feel, and one can easily spend several hours wandering through the winding alleys, shopping for fragrant spices and souvenir goods. 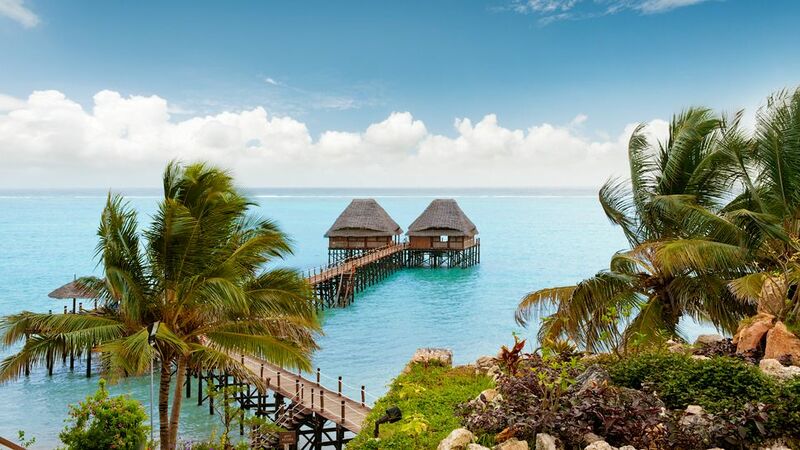 Zanzibar offers more than 25 picture-postcard perfect beaches, where one can find their own piece of paradise to enjoy the sun, swim in the warm crystalline waters of the Indian Ocean, and listen to nothing more than the soft rolling tides hitting the shoreline. Those looking for a little bit of luxury should head to Kiwengwa Beach and enjoy the luxury of a 5-star hotel such as the Meliá Zanzibar. A 40-hectare estate nestling on a pearlescent white beach, it is a wonderful base for exploring this majestic island. If you are looking for some action during your stay, there are plenty of activities to keep you occupied such as paragliding, kite surfing, and dolphin encounters, and with a melting pot of influences from India, Africa, and Arabia, the cuisine is both diverse, and exceptionally good. So add a little ‘spice’ to your next holiday, and head on down to Zanzibar. Next Post The Seven Summits – Do you have what it takes?